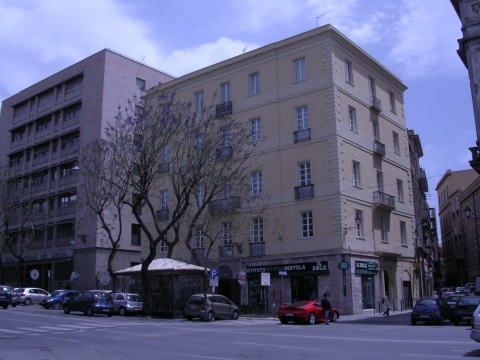 Hotel Due Colonne is a renovated historic hotel which is set just across the road from Cagliari's Port. The hotel offers great views and provides professional service. Due Colonne Hotel's rooms have individual air conditioning and LCD satellite TV. Beds have satin sheets and bathrooms have courtesy sets. You will have good public transport links at the Due Colonne. You can explore Cagliari by foot from here.